I s the exploration of space justified by our natural wanderlust? Are we morally obliged to terraform other planets in order to avert stagnation or extinction on Earth? 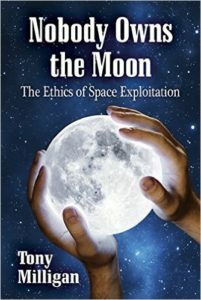 Should we worry about the socio-economic consequences of asteroid mining, or the aesthetic damage done by the extraction of Helium-3 from the moon?